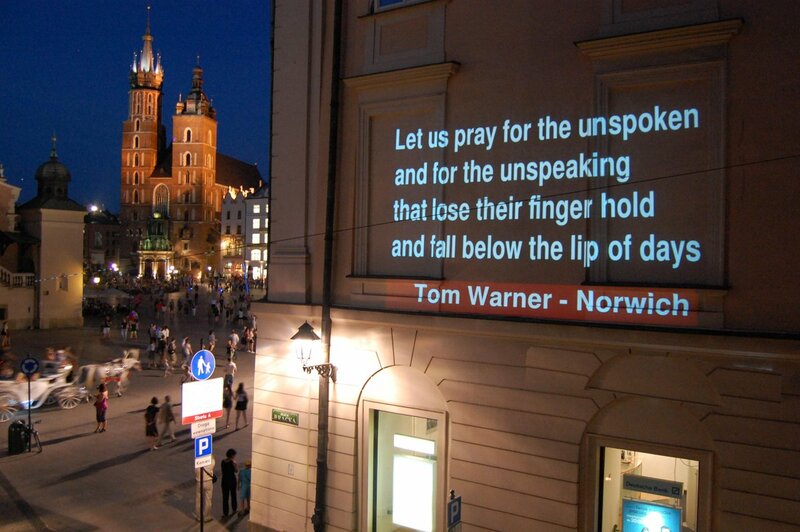 Tom Warner was born in 1979 in Nottinghamshire and lives in Norwich. He was a recipient of an Eric Gregory Award in 2001 and in the same year, was awarded an MA in Creative Writing from the University of East Anglia. A selection of his poems appear in Tom Warner: Faber New Poets 8 (2010). His poems have also been published in various poetry magazines, including The Rialto, Stand and North Chicago Review. He was Poet in Residence in Newark, Nottinghamshire from 2009-2010 as part of the Poetry-on-Trent project and now teaches Creative Writing. Also in 2010 he received a Faber New Poets Award. Yoga was published by Egg Box in 2014. 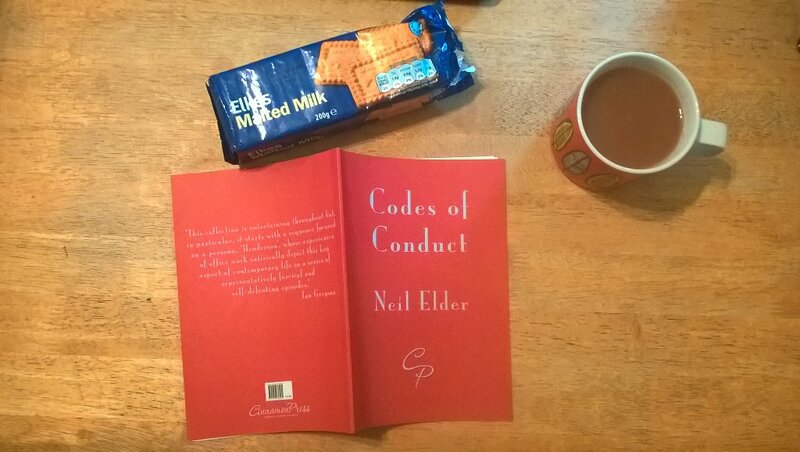 @TomWarnerPoet Three good things: Malted milk, Yorkshire tea and Neil Elder's 'Codes of Conduct'. 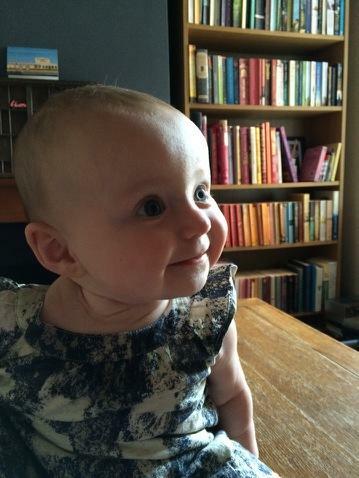 @TomWarnerPoet @nfergus I don't remember the last time I cut a piece out of a newspaper. @TomWarnerPoet You knew you shouldn't, still you looked: a faded card for The Gurnards Head.